Well, folks, the full moon snuck up on me again. I didn’t realize it till this morning when I was crying at my computer over something kinda dumb and annoying, but certainly not tear-worthy. Insert game announcer voice, “These tears brought to you by… THE FULL MOON!” Drumroll. Also, my fitbit tells me I woke 12 times last night. Yeah. For some reason, this is not a good time to garden or work on stone projects, so maybe stay away from house projects for the next week. 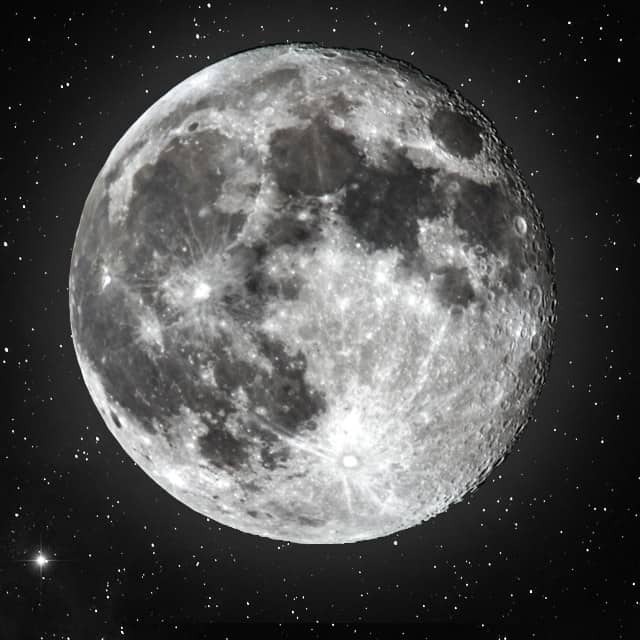 Another fun fact about this full moon is that it lies on Friday the 13th. There won’t be another full moon on Friday the 13th until 2049. I will be… very old then.